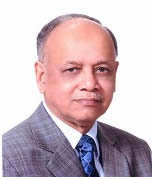 Professor Abdul Mannan, Chairman, University Grants Commission (UGC) of Bangladesh was conferred the Honorary Degree of Doctor of Letters, Honoris Causa (Hon. 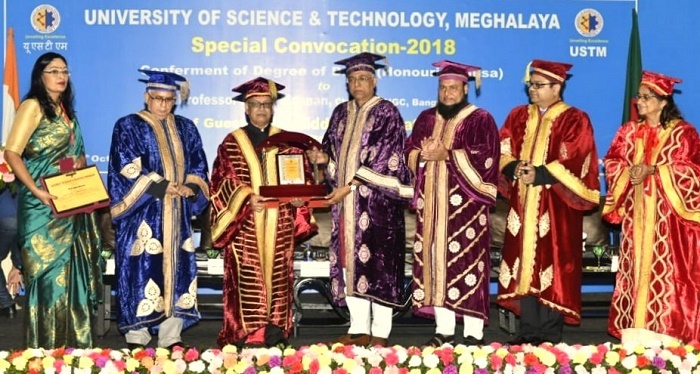 D. Litt) in a Special Convocation by the University of Science &Technology, Meghalaya, India. The USTM conferred Hon. D. Litt on UGC Chairman for his outstanding contributions to higher education in Bangladesh. The Convocation Ceremony was held at Hotel Vivanta Taj in Guwahati of Assam on 24 October 2018. Mr. Siddhartha Bhattacharya, the Education Minister of Assam Presided over it and handed over the Honorary Degree to UGC Chairman. Among others, Mr. Mabubul Hoque, Chancellor of the University, Dr. P.K Goswami, the Vice Chancellor of USTM, Dr. Shah. 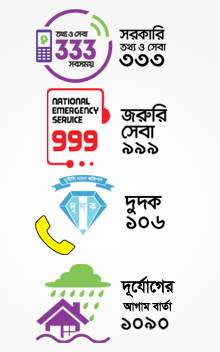 Md. Tanvir, Assistant High Commissioner of Bangladesh to India, Vice Chancellors from different universities in North East India and other dignitaries were also present. In his acceptance speech, Professor Mannan narrated how difficult it was to get a good education during his early days of life because of socio-economic reasons. He elaborated the contributions made by the current government in the field of education from primary to tertiary level. He also said just because Bangladesh is a free country he and many others like him could rise to the current level in their career. He dedicated the award to his parents, teachers and students. Hence, UGC Chairman will deliver the 3rd Dr. APJ Abdul Kalam Memorial Lecture in USTM on 25 October 2018. He is the first Bangladeshi to deliver the speech in memory of the 11th President of India at this university.